Tim and his family are staying for the weekend at Blue Lake. They enjoy outdoor activities but are always safety conscious. 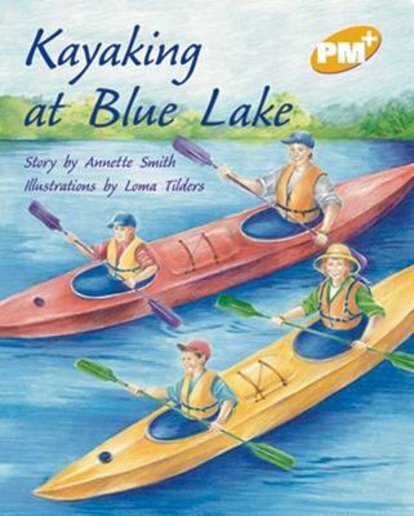 In this story, they are kayaking around the lake to visit friends when they see a capsized kayak.